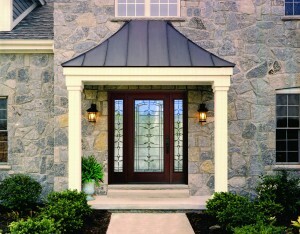 Home, Door & Window Products is known as the top door store throughout the Greater Detroit Area. You can depend on Home & Door for the best craftsmanship, construction, and installation of your door. Residents of Bloomfield know that when they choose to visit our door showroom that they will find a selection of the most excellent doors in the industry. Home & Door has over 150,000 satisfied customers, and we want you to be next! When you visit Home & Door’s door showroom, you will find a beautiful door at a reasonable price that will provide security and energy efficiency. Bloomfield, Michigan is a charter township in Oakland County and has a population of 47,000. 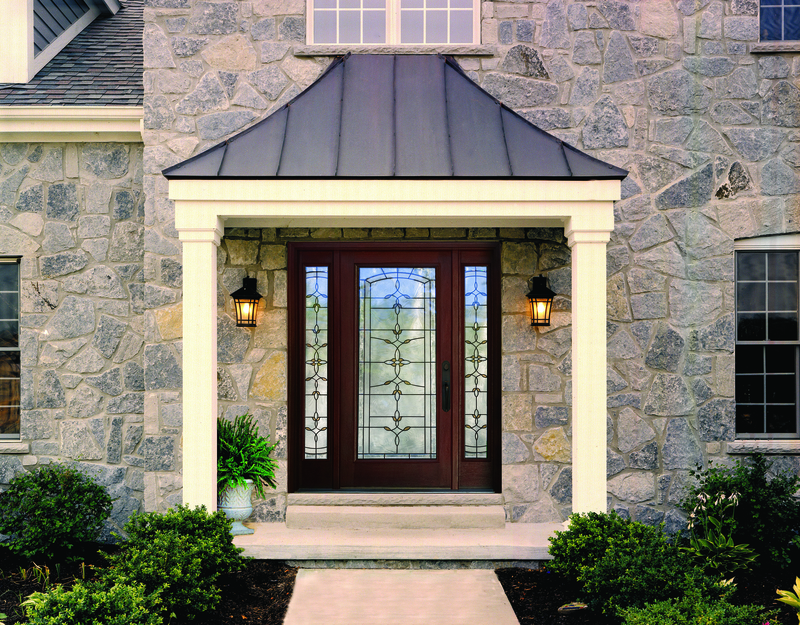 Residents of Bloomfield appreciate that Home & Door offers stunning and secure doors at our door store. We offer a door showroom near Bloomfield with excellent examples of our doors. It doesn’t matter if you want an interior door, exterior door or front door because Home & Door has the perfect door for you at our door store! If you’re going to update your home with a new door, then be sure to visit Home & Door. Home & Door has professionals that will help walk you through the process of finding the size, style, type, and design for any home door that you are searching for. If you are unsure of what kind of door that you need then visit our door showroom to get assistance from our experts. Home & Door is dedicated to providing superior customer service along with the best doors in the industry! Find the beautiful, secure and affordable door that you want at our door store. Request a free onsite estimate from Home & Door today!